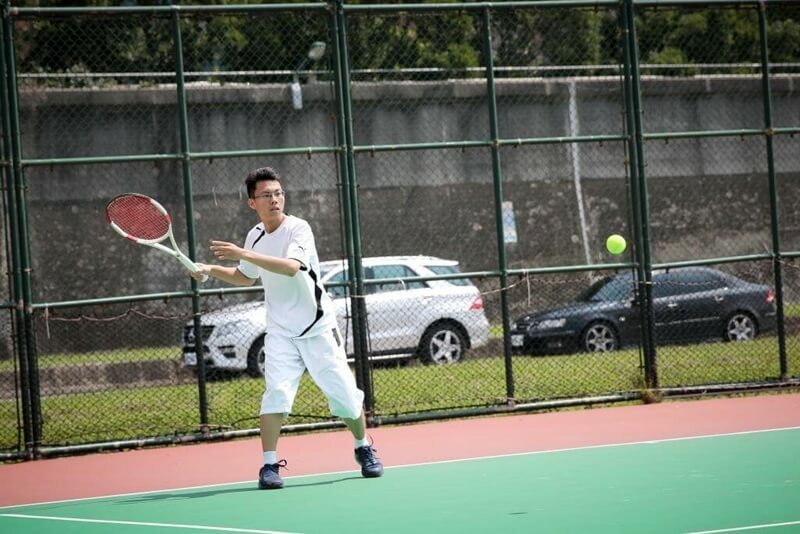 Flexible time and location, start your tennis lesson anytime! Wanna play like a pro?  SUNNY TENNIS gives you customized tennis lesson, learn with efficiency. 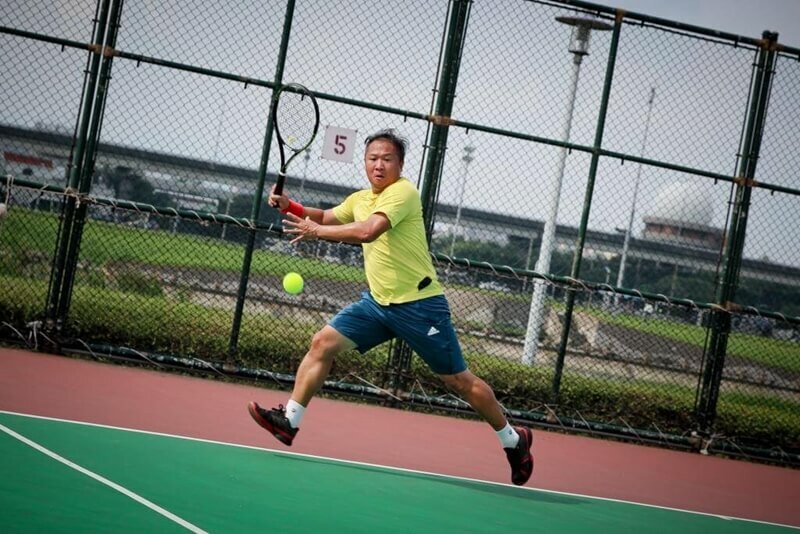 1 on 1 (or more) private elite lesson gives you the privilege of choosing your preferred tennis coach and time available.No matter what level you are in, what specific technique you want to master, or how much time you have for class, our coach will design a training plan just for you. We use the most efficient way to promote your skill n strength. Moreover, private lesson is more flexible than our group lesson. Just set the time which is most convenient for you, then start the class. It’s the best solution for people with tight schedule or short visit to Taiwan. 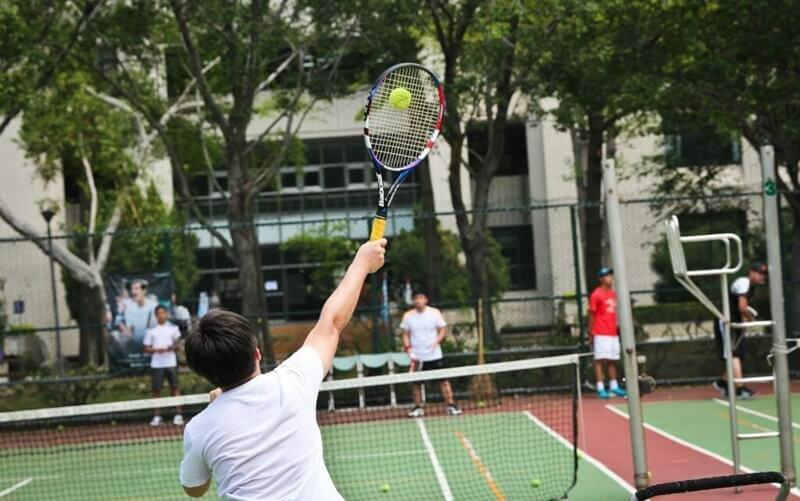 A customized tennis lesson brings you every skill you wish to master. Totally task-oriented! 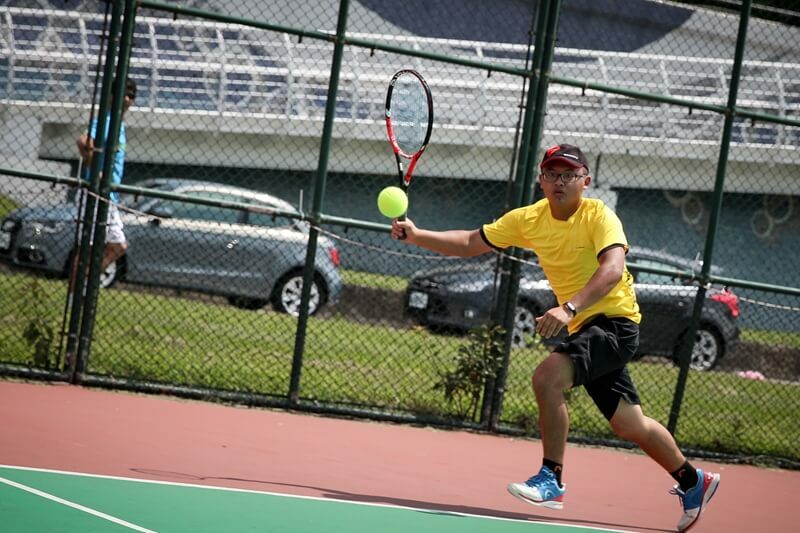 We welcome families, company tennis clubs, or bunch good friends to enjoy the fun together. 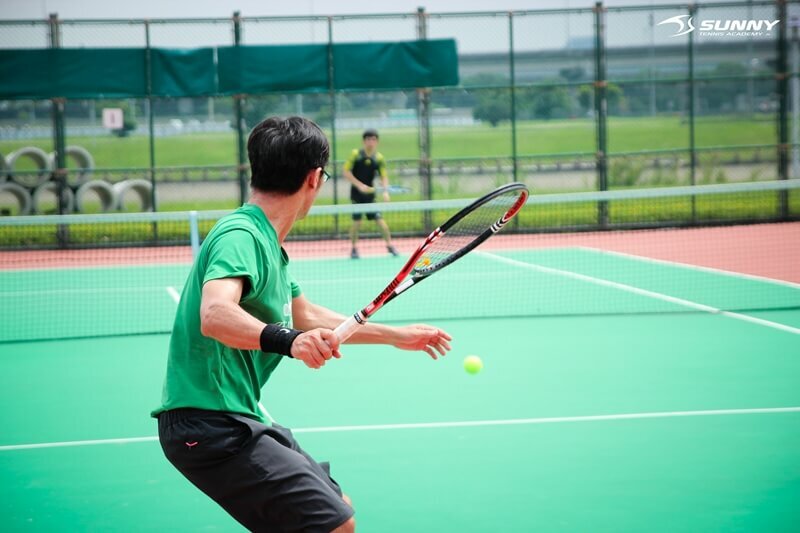 Flexible time and location; start your tennis lesson anytime!Choose the time and location you want. Transportation reimbursement is required if out of range. 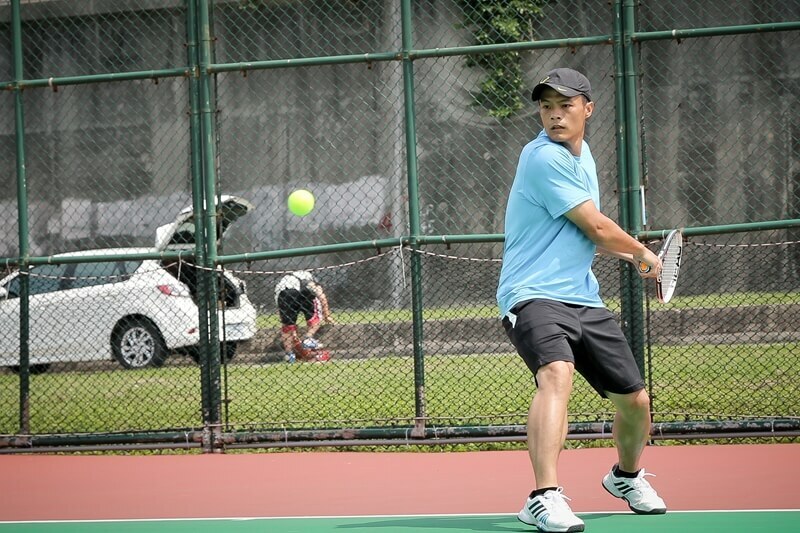 Most PTR certified and Chinese Taipei tennis association certified tennis coach in SUNNY. 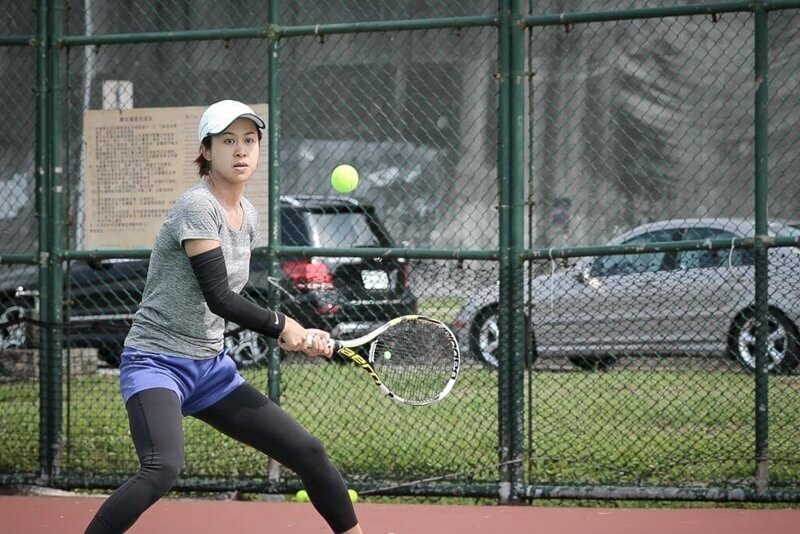 We give you the most professional, experienced, and qualified coaches to choose from. 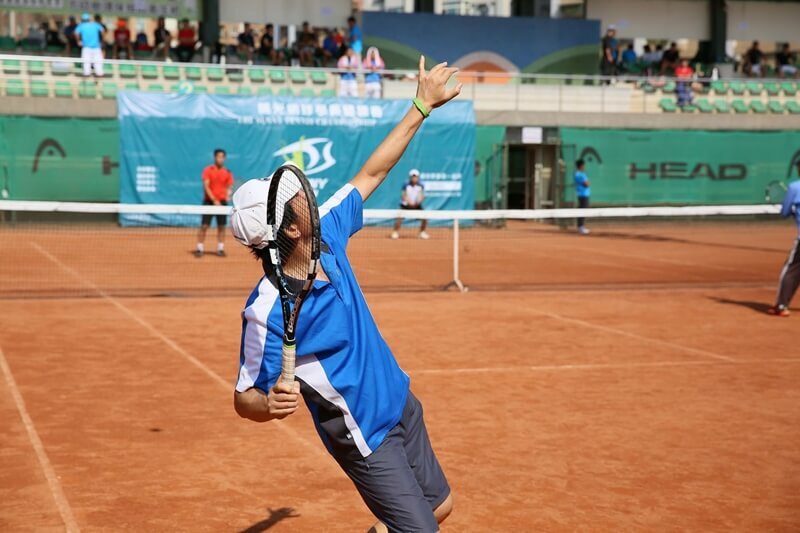 #Tennis court fee is excluded, which is around NT. $300~1,000/Hour/Court. #Above price is for one person. We will arrange lesson for you promptly.